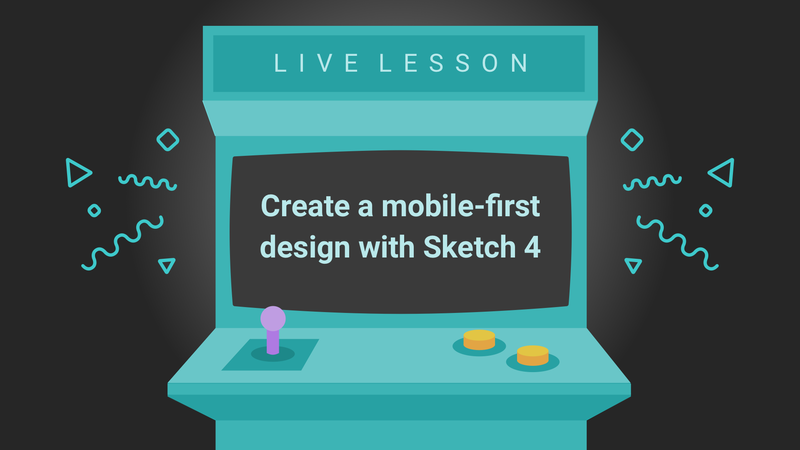 UI Designs with Sketch 40 – Live Lesson! Youâ€™ve surely heard of Sketch, right? Sketch is one of the premier design programs for user interface developers. Itâ€™s an amazing offering, even if only available on macOS. In the last couple of weeks, Sketch has gone from version 3.0 to 40. With SitePoint Premium just releasing a course on Sketch 3, we thought it would be a perfect time to update the course with new lessons on Sketch 4.0. In addition to new features, performance updates, weâ€™d like to share those with you in a live lesson with Adam Rasheed, our instructor for the User Interface Design with Sketch 4 course. By the end of the live lesson, youâ€™ll have learned how to create a complete mobile-first UI web layout! SitePoint is constantly releasing new content on the topics that youâ€™re interested in hearing about. When we release new books and courses, we like to give you a chance to speak directly with the course creator and ask them your questions â€” live! What Will the Live Lesson Cover? 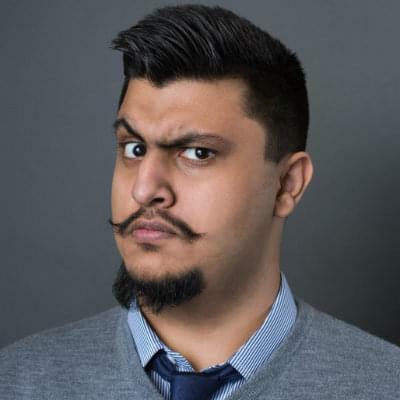 In this 1 hour event, Adam Rasheed will be covering a detailed lesson on designing a mobile-first layout using the latest Sketch techniques including the latest tool updates. He’ll be covering, how to set up grids for a better-aligned design, use shared styles to create UI repeatable elements, best practices for typography and creating a set of typography for shared text styles. All of this is one section of his course. Register to join and attend the event. Youâ€™ll be given an access link to watch and participate in the live lesson. Youâ€™ll then be able to watch Adam teach, and leave your questions for Adam in our chat room.